We are excited to announce that Scribe has acquired world rights in The Fogging, a debut novel by Melbourne's Luke Horton. The novel follows Tom and Clara, two struggling academics in their early thirties, who take a much-needed break in Bali, where for a while they experience paradise. But when Clara becomes trapped in the maze-like grounds of the hotel during ‘the fogging’ — a routine spraying of pesticide through the hotel — the atmosphere of the holiday darkens. The Fogging is a compelling tale of the slow disintegration of a relationship and the unravelling of a man. 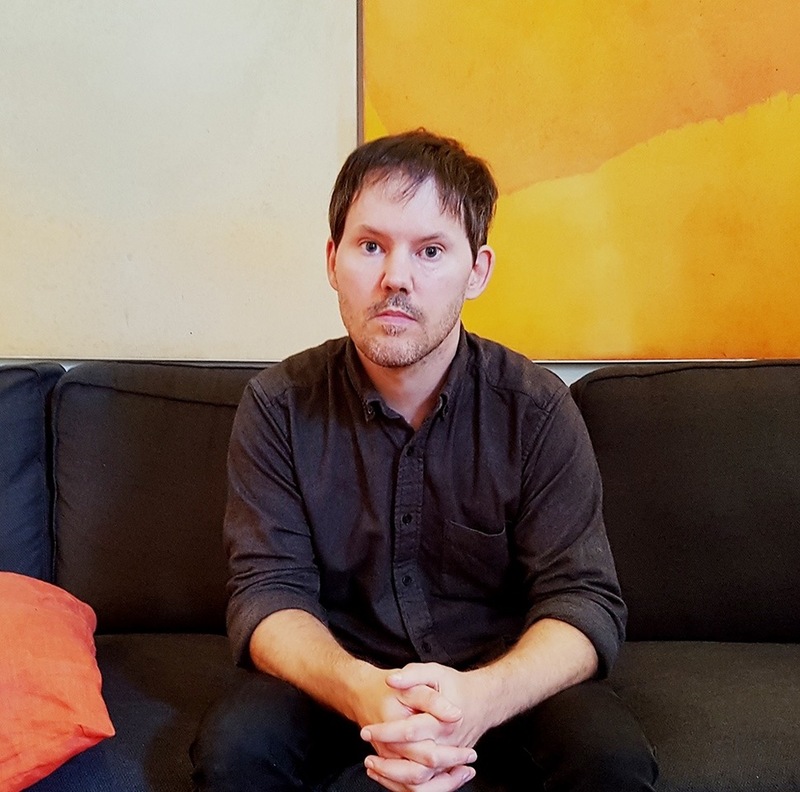 Luke Horton’s writing has appeared in various publications, including The Guardian, The Saturday Paper, and The Australian, and was shortlisted for the Viva La Novella prize. He is the editor of The Lifted Brow Review of Books, teaches creative writing at Deakin University, and is a member of acclaimed indie-rock band Love of Diagrams. The Fogging was highly commended in this year’s unpublished manuscript category of the VPLAs. Rights were acquired at auction from Grace Heifetz at Curtis Brown. Scribe will publish The Fogging in mid-2020.